SOME COPIES LEFT ORDER HERE! 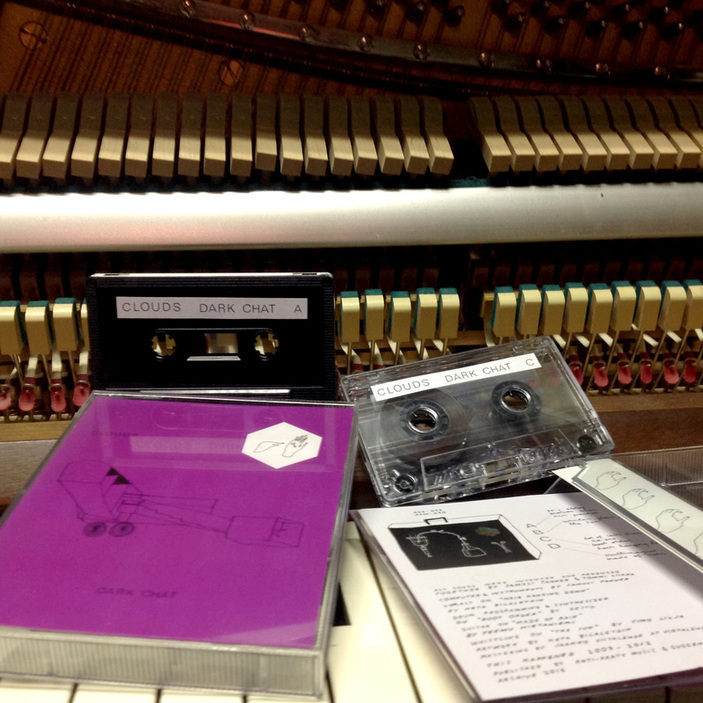 GGG-016 TAPE 60min (download code included) SOLD OUT ! 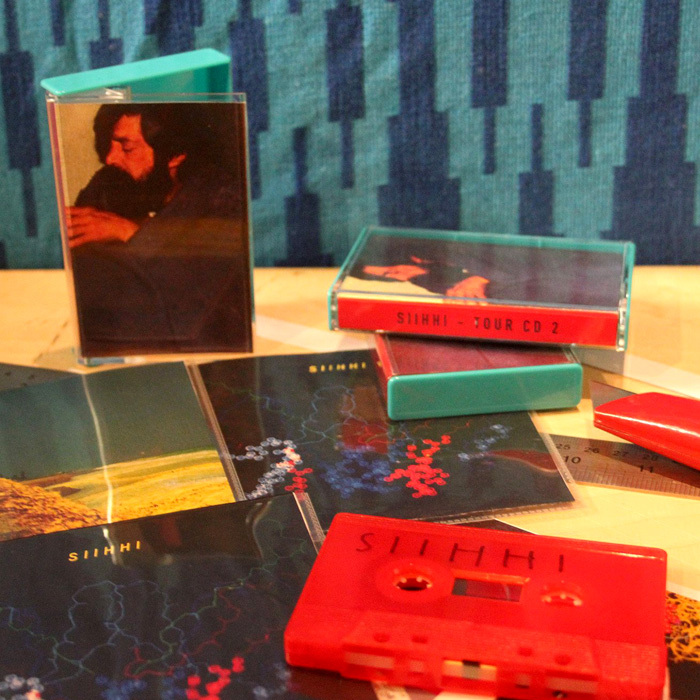 FEW COPIES LEFT OF THE ORIGINAL SELFRELEASED TAPE EDITION, ASK!